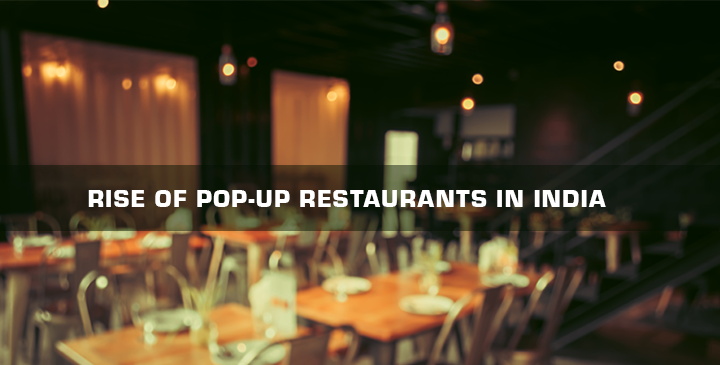 Popularised in the 2000s in Britain and Australia, pop-ups are slowly seeping their way into the Indian food industry. These temporary restaurants make full use of the latest social media tools to inform customers of their services. Their brief period of existence ranging from just an evening to an entire month proves just how cost-effective and extremely experimental it can be. 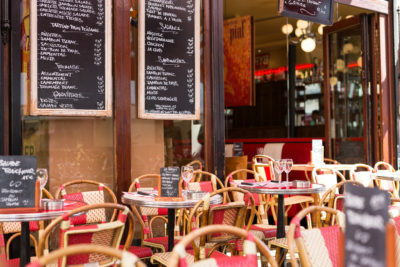 Apart from being a whole new restaurant, they can also be of other types; they can be ranging from special menus to existing restaurants transforming themselves for a short while. Pop-ups can be anywhere, parks, galleries, old stores, warehouses, etc. Restaurateurs, as well as customers, are stepping outside their comfort zones and probing into the new trends of the pop-up culture in India. There has been an increased rise in this new fad and the numerous benefits that Pop-ups offer are only adding to this popularity. 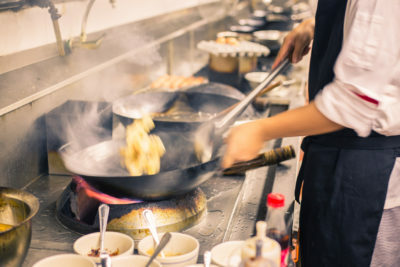 They are known for their deliciously good food, low investments and fast turnover rates which allow chef’s to explore their creativity to the fullest. There’s minimum money spent in case of direct and indirect costs as well as capital this, in turn, increases profit margins greatly. They aren’t only cost effective for the restaurateurs but for the customers as well as they are usually priced at a reasonable amount. Variety is the biggest advantage that pop-ups have to offer its clients, the food available is unique, new and different which allows customers to go on a food adventure. Offering a flavourful blend of secret, great sustenance and exclusiveness for a couple of fortunate clients; it’s not hard to perceive any reason why such a large number of foodies are dependably watchful for the next pop-up. It’s a tool for fundraising as well as finding out the receptivity of a completely new cuisine which in a sense is a great market research tool. The model allows a great deal of inventiveness and imagination on behalf of established chef’s as well as amateur home cooks. This results in the creation of quality fusion food which inevitably expands the industry as a whole. However, they are not always glamorous as there’s always a great deal of planning and logistics that goes on behind it. Transportation of supplies and equipment can be a major roadblock for the pop-up places. Simple things like supplying food and handling dinner rushes can be difficult due to the fast-paced nature of this industry. Some unusual menus may not receive as much traction as expected as people may be slightly closed minded. Even so, there is no doubt that pop-ups are the future of the food industry. It’s never too late to take a break from the mundane and traverse into the areas that have never been touched upon, risk-free.